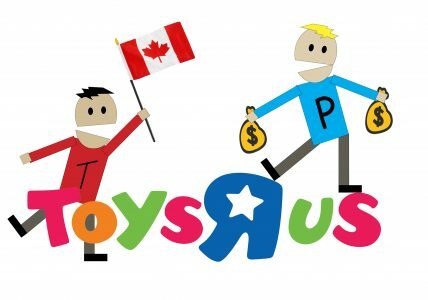 Hasbro Hints At New Approach To Help Distribution For Retail! Wow! Could this all be for the better? Site Seibertron has posted a fascinating article that Hasbro may be changing the approach to how they allow retail to order action figures. Maybe it will be possible for us to order solid cases of that Rogue One Imperial Stormtrooper, huh? Special thanks to JTA reader Forcehunter for the alert! JTA reader eagerly sends us an email that he found a ton of The Black Series [Phase III] 6″ Snowtroopers at his local ROSS stores for $3.99 each. Where are all of these old figures hiding? It’s astounding how much stuff is ending up at clearance outlets. Again, I haven’t seen ANYTHING remotely similar to this devastation in my lifetime of collecting. I don’t even think The Phantom Menace [3D] debacle was this bad. Special thanks to JTA reader Christian C. for the alert! ← Where Do You Buy Your Star Wars Toys? 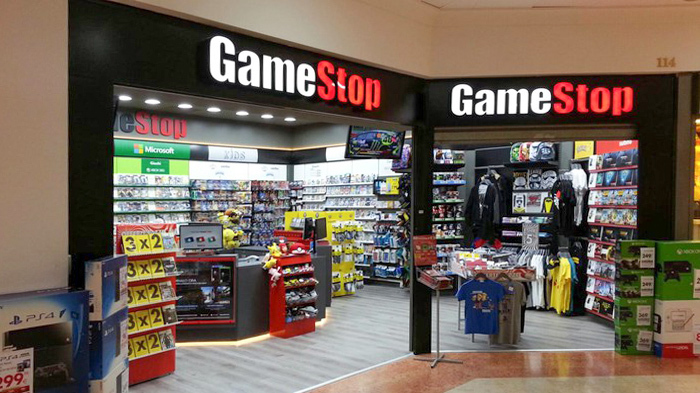 The brick and mortar retail Toy Store apocalypse continues, this time in France. 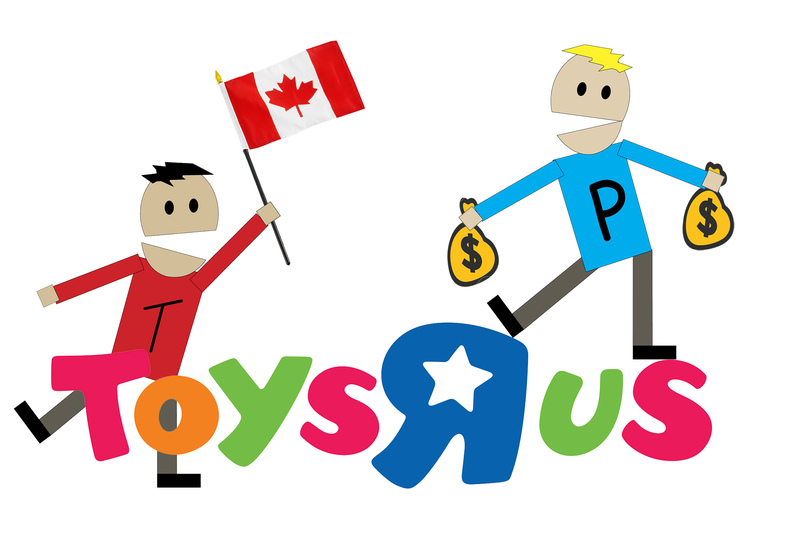 French JTA reader Patrice P. send us word of France’s #2 toy retailer in financial woes. Click through for Patrice’s translation summary of the article’s main points.